Every “single” person in the world enjoys traveling to exotic locations, eating at new restaurants, and generally trying new things according to Tinder. The dating app shows users a dating profile that takes seconds to view and is mostly photographs. However, Tinder analyst and sociologist Jessica Carbino explains that there’s a lot more nuance involved in Tinder swiping. The app has a simple premise: it shows the user a photograph and short biography of a potential partner. The user can swipe right or swipe left. If both the user and the person whose profile is shown swipe right, a match is made and the users have a chance to exchange messages. Through coding Tinder profiles, running focus groups, and creating surveys for people who do and do not use Tinder, Carbino has found a lot of sociology imbedded in the process. She proposes that many sociological factors, like socioeconomic status, contribute to a successful match. Simply dividing users as ‘hot and not hot’ is too simplistic and does not provide a useful or nuanced definition of what other users are looking for. Whether or not users are consciously making these distinctions Carbino notes that men with softer jawlines are perceived as kinder, women wearing make up get more matches, and that a group photo is never a good choice for a user’s first picture. Another interesting find of Carbino’s is what users are trying to get out of the app. She found that about 80% of Tinder users are looking for long-term relationships. Given the speed of the first step of the dating process on Tinder, this high percentage seems surprising on the surface. However, finding the reasons why is precisely what Carbino is trying to figure out by casting a sociological lens over Tinder data. With a glance at a smart phone and a swipe of the thumb, the 21st century relationship is just getting started. 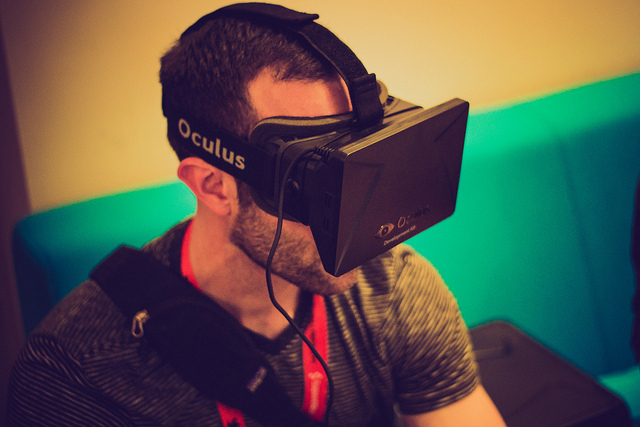 Virtual reality still sees sexism. Photo by Nan Palmero, Flickr CC. Star Wars conventions: one place where everyone is equal (if they hate Jar-Jar Binks). Or maybe not. As it turns out, even Star Wars has become a controversial area for discussing the place of feminism and powerful women in society. Work by sociologists CJ Pascoe and Tristan Bridges sheds more light on how sexism has infiltrated nerd culture. Following their recent book release, Pascoe and Bridges were interviewed by Broadly to help explain sexism in an unlikely arena. Pascoe explains that “nerds” are consistently emasculated in society because they don’t participate in the same types of gendered dominance displays expected of young men. That might make it seem they exist away from expected dichotomies of gender roles. Bridges adds, however, that nerdy activities have become more mainstream due to popular television and media, so now the traditional nerd versus jock relationship is more nuanced. Nerds are, as a cultural “type,” emasculated… But it’s also true that there is a lot of toxic masculine behavior in nerd cultures. Think about it: #GamerGate happened among the nerds, not the jocks. Increasing including and visibility of women, trans folk, and LGBQ folk in fandom communities will result in less damaging gender socialization for everyone—men included—and will help to change the way in which nerds themselves are placed on the bottom rung of some masculinity hierarchy. 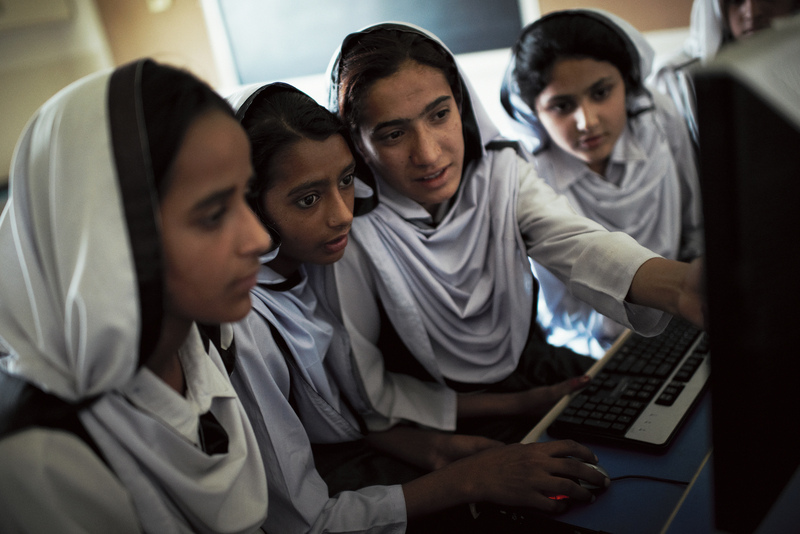 New research suggests that women may benefit more than men from national development. Photo by the World Wide Web Foundation. We’ve known for a long time that economic, social, and public health conditions influence learning in ways that affect people’s abilities to perform well on memory and math tests. But until now, the impact that improving these conditions could have on men and women’s cognitive abilities was not well understood. A new study by the International Institute for Applied Systems Analysis provides a surprising insight into this process: As nations develop, women’s cognitive performance improves significantly more than men’s does. David DiSalvo reports their findings in Forbes. The researchers used data from The European Survey of Health obtained through interviews with 31,000 European men and women from ages 50-84 living in 13 different countries. Each country was given a regional development index (RDI). The measure of RDI included gross domestic product (GDP), life expectancy, education, and infant mortality rates. The researchers plotted changes in RDI across the life of each participant, in an effort to demonstrate the economic and social conditions the participants experienced. The interviews also evaluated three levels of each subject’s cognitive performance. The results followed the expectations of the researchers according to gender, but that changed when RDI entered the equation. Simply put, the researchers are saying that women get smarter faster, but the reasons why may be complicated. One possibility is that women gain more because they simply have more to gain. If women start at a disadvantage due to fewer opportunities to learn and to practice cognitive skills, changes in RDI might represent the leveling of a gendered playing field. This leveling might look like an increase for women, even if it results in something closer to equality. While more research needs to be done to determine the reasons underlying differences in gains between men and women, this study shows the important role played by social factors in determining cognitive performance. What do you get when you cross University of Minnesota Sociology professor Carolyn Liebler, census data, and issues of identity? This segment on the Colbert Report. 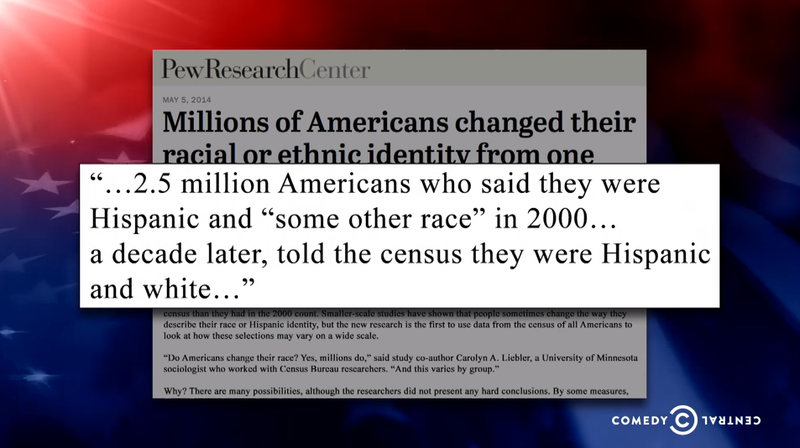 Of course, Colbert went on to explain his version of these findings, that Hispanics were voluntarily becoming white. Colbert points out that white people live in the best neighborhoods and get the best jobs, among other things. With that logic, the pundit suggests, why not “choose” to be white? From a sociological perspective, he might have something there. Issues of identity are fluid and ever-changing in society. Looking at such a large change in the census data provokes questions as to why this variation in identity exists. In an interview with NPR, Liebler drew a parallel to her work studying Native American identity. Liebler says there’s more work to be done to understand these changing numbers. In the meantime, though, sociologist-in-training Stephen Colbert wants everyone to know that anyone is welcome…to identify as white. Women may “catch” pregnancy from their friends. Photo by maxime delrue via Flickr. A study coauthored by Bocconi University’s Nicolleta Balbo and University of Groningen’s Nicola Barban has unearthed a potential new contagion: babies. …After one of the women in each friendship pair had a baby, the likelihood that her friend would also have her first baby went up for about two years, and then declined. Balbo and Barban focus on high school friends, analyzing 1,170 women in a longitudinal study beginning in the 1990s. 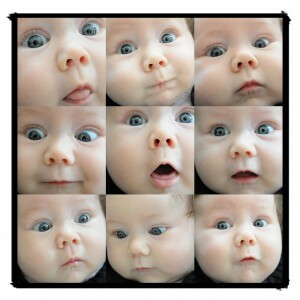 During the study, 820 of the participants became parents, having their first child at an average age of 27. Balbo identifies three mechanisms that might contribute to the seemingly significant amount of influence between friends. First, she discusses social influence. This hinges on the idea that we constantly compare ourselves to people around us, including friends, and may be pressured to conform to their behavior. The second mechanism Balbo proposes is social learning. 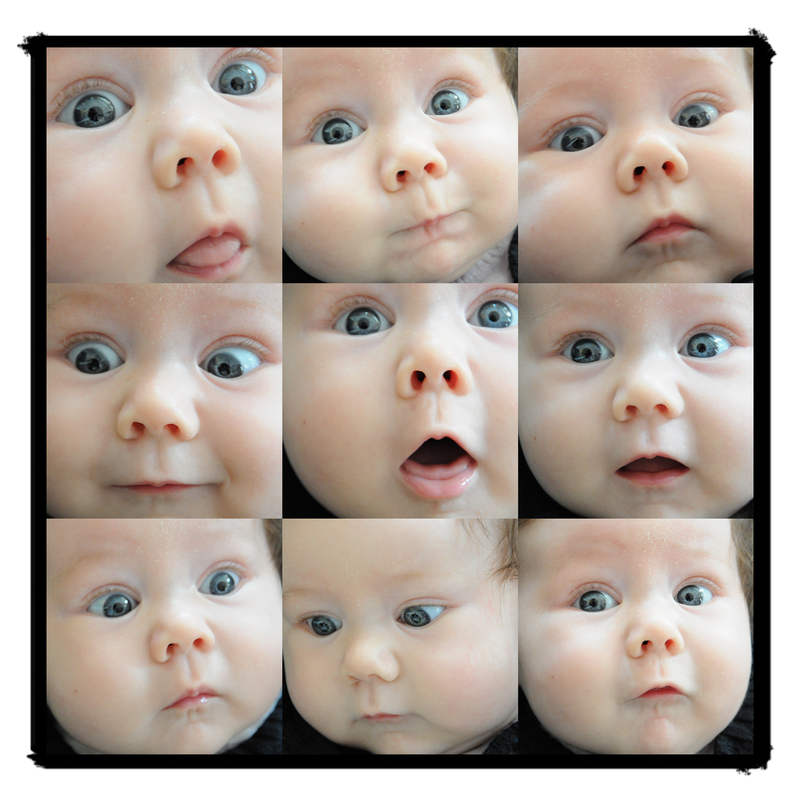 Watching a friend go through parenthood may arm prospective parents with knowledge and make them more comfortable fulfilling the parent role themselves. The third mechanism focuses on cost-sharing dynamics. Being in a similar life circumstance with friends can help reduce both costs and stress. The study has been critiqued for not incorporating larger social networks and assuming that friendships can be studied in dyads. Either way, I’ll think twice the next time I find a baby shower invitation in my mailbox! Sexual harassment questions a woman’s validity as “a person and as a real nerd.” Photo by PhantmDark via Flickr CC. 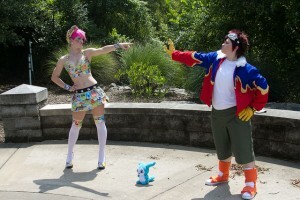 “What are you supposed to wear to a convention if your comic book idol’s costume is a corset and thong?” asks sociology professor Dustin Kidd from Temple University in an interview with Philly.com. Given the dress code at Wizard World Comic Con, the absence of a safe haven for nerds and geeks came as no surprise to HollabackPHILLY, a group aiming to end street harassment. They found an alarming amount of harassment directed at female cosplayers. Women in those kinds of outfits get read by men as displaying themselves for sexual reasons, as opposed to representing a superhero. Some of the problems harken back to how people view female superheroes. A lot of female characters are portrayed wearing tight clothing or not much at all. Instead of being portrayed as strong and dignified like many of the male characters, they are portrayed as sexual. …A man asked to take a photo with her and her friend. Then, he grabbed their breasts and urged his friend to snap the picture before they could wriggle free. It makes women more likely to self-objectify. They start to think of themselves as body parts, objects, not full intelligent human beings . . . Objectification, in turn, has been linked to depression and anxiety. To combat harassment, artist Erin Filson along with Rochelle Keyhan and Anna Kegler have created an advocacy group determined to make conventions a safer place. Under their banner of Geeks for CONsent, they have been lobbying for anti-harassment policies, trained volunteers and counseling for victims. Hopefully their efforts will serve as a new kind of kryptonite against nerd culture misogyny. What do you get when you cross professor Carolyn Liebler from the University of Minnesota Sociology Department, Census data, and issues of identity? An immigration reform segment on the Colbert Report. 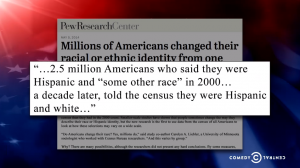 2.5 million Americans who said they were Hispanic and “some other race” in 2000… a decade later, told the census they were Hispanic and white. Of course, Colbert went on to explain his version of these findings: that Hispanics were voluntarily becoming white. Colbert points out that white people live in the best neighborhoods and get the best jobs, among other things. With that logic, why not “choose” to be white? Between 1960 and 1970, nearly a half-million more Americans identified themselves as Native American—a number that was too large to be explained by mere population growth, she said. Something else had to explain it. In Colbert’s telling, ethno-racial identification shifts will be key in Republican victories in upcoming elections—the more people who identify as “white,” the more votes the GOP will garner. A Guardian UK graphic from 2011 draws on execution data from Amnesty International. In societies that allow for the death penalty in criminal punishment, there has been a shift toward ever more “humane” methods of execution. The rhetoric surrounding these changes generally involves not violating the rights of the prisoner by applying a cruel or unusual punishment—that is, just death, not torture. In an interview with The Voice of Russia, University of Colorado professor Michael Radelet explains that the real motivations for a turn toward the medicalized execution may have more to do with minimizing the suffering of the audience than the condemned. When asked if there was a humane way to kill someone, Radelet points out that shooting and guillotining have no history of failure, unlike generally bloodless lethal injection (recently pegged at 7% in the U.S. by Amherst College’s Austin D. Sarat). “Most state authorities in the US couldn’t care less whether or not the inmate suffers, what they care about is the suffering by the audience. This all has to do with the spectators.” Apparently, modern sorts want their vengeance deadly, but not grisly. Radelet says that the death penalty is mainly political, allowing the public to be convinced their society is tough on crime. If the obvious question in the death penalty debate is: Do you support the death penalty? Data Radelet cites points to a more thorough question: Do you support the death penalty, given the alternative of life without parole? When the question is rephrased, support for the death penalty actually goes up a bit. It seems that, when the respondents consider a lifetime of suffering against death, their views on the suffering of others shift yet again. In this era of social media, increasingly, our lives are being lived on the internet. Advertisers are taking note and mining our status updates and internet searches for information about our personal lives, targeting online advertising to our interests and identities. Janet Vertesi, an assistant sociology professor at Princeton, has attempted the impossible: she tried to hide her pregnancy from the internet. It’s a lot harder than it sounds. Jezebel.com details her attempt to keep information out of the hands of advertisers while also explaining how this phenomenon is affecting women. In order to keep her pregnancy a secret, Vertesi and her husband paid for everything in cash or gift cards, asked their friends and family to keep all news off social media, and even searched for baby products using private browsing. The steps they took to avoid discovery could be seen as ‘suspicious.’ They even ended up paying cash for gift cards to spend online, a strategy that can trigger alarms when the prices get higher. One concerning factor is what this means for pregnant women. 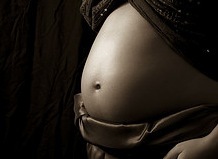 Pregnancy status can be very personal and women can choose not to divulge their pregnancy for a wide range of reasons. If pregnancy is no longer private, what is? 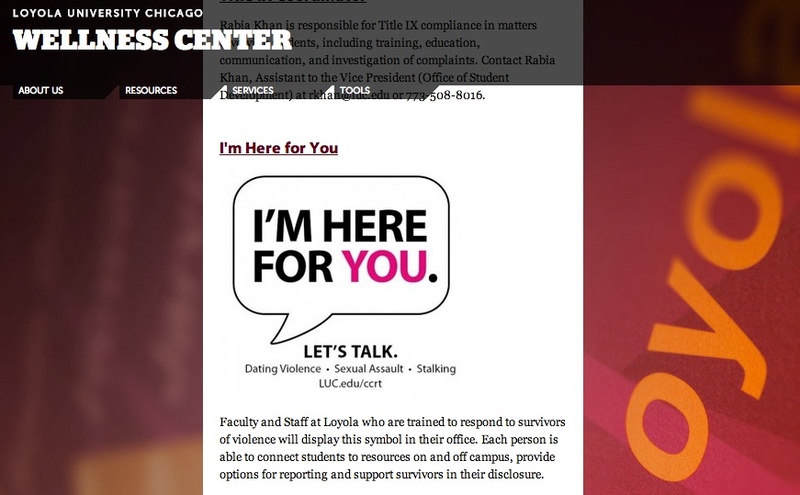 “I’m Here for You” at Loyola University Chicago offers support to victims of dating violence, sexual assault, and stalking. Good sociological research illuminates how individuals in society interact with social institutions and with one another. Sometimes, this research can uncover some of the feel-good aspects of social life. Other times, it can leave you despairing for humanity and raging against social structures. A new report by Marquette University sociologist Heather Hlavka evokes the latter feelings. Analyzing over 100 interviews with girls aged 3 to 17 who may have been sexually assaulted, Hlavka found that the majority of these young women didn’t see themselves as victims because they considered sexual harassment a “normal” part of everyday life and male behavior. For years, politicians, pundits, academics, and community advocates have been troubled by the staggering statistic that 60% of sexual assault and harassment goes unreported. Hlavka’s research speaks to some of the reasons behind this figure. Beyond the normalization of sexual harassment and assault, she finds that assaults go unreported out of shame, fear of retribution, and mistrust of authority. This mistrust extends to male authority figures, including police officers, to whom many of these women and girls would report an assault. Hlavka sees her study as a call to action. Changing the way we think about sexual assault and sexual harassment might be a big step toward stopping it. You can watch Hlavka discuss her research on the Melissa Harris-Perry Show.